With Reference to Vacancy for the post of Civil Services (Main) Exam, 2016 advertised by UPSC. 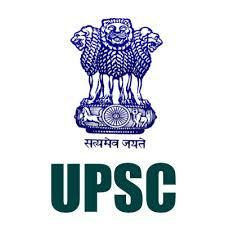 Based on Performance UPSC has Declared result for the post of Civil Services (Main) Exam, 2016. Aspirants can check their result at below link.